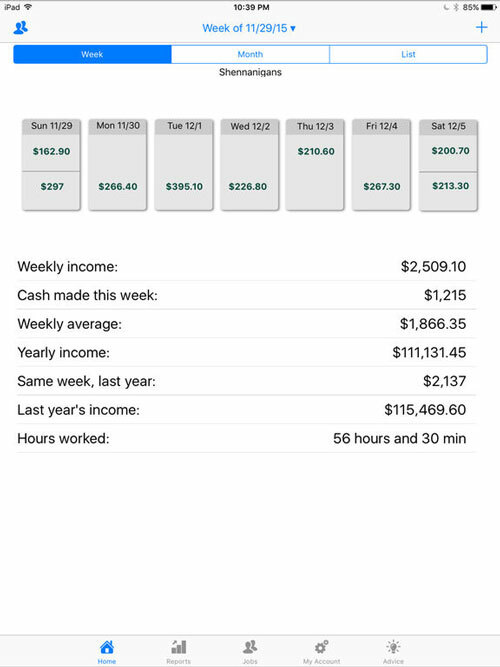 ServerLife: this tip tracking app helps you log how much money you earn at the end of shifts. It shows your daily totals, average per hour, and charts. The app is smart enough to remind you to enter your tips. 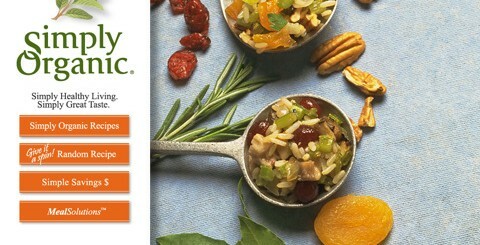 Just The Tips: helps tipped workers track their income. 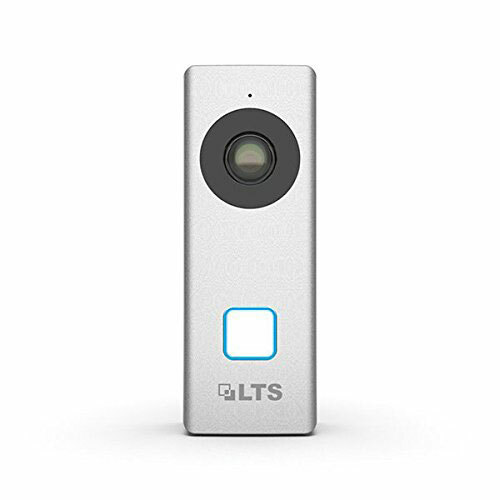 It can track cash and credit tips. Lets you track earnings at multiple restaurants. Tip Log: a simple tool for recording your trips. 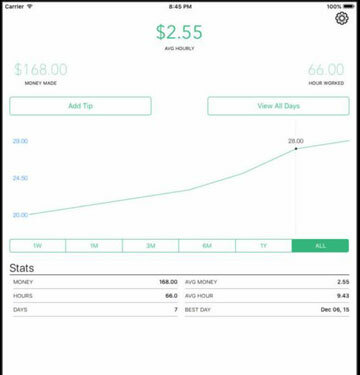 It helps you figure out your hourly rate, total money you have made, best days to work, and more. 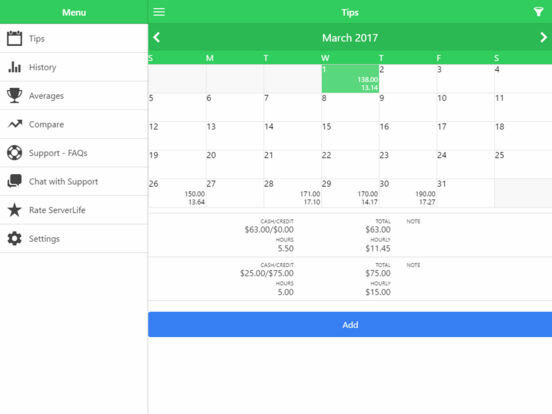 Tip Calc Log: calculates the money you earn each hour and tracks the amount of hours you have worked. It helps you figure out your best days. 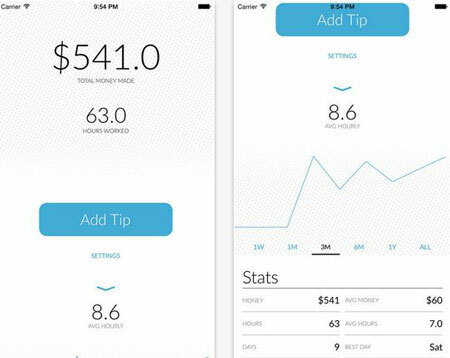 Have you found more useful apps to track tips earned? Please share them here.